Teplice is a spa town in the north of Bohemia near the border with the German state of Saxony. It is situated in the plain of the Bílina river, which separates the Ore Mountains (Czech: Krušné Hory) in the northwest from the Bohemian Central Mountains (Czech: České středohoří) in the southeast. It is located 90 km from Prague, in a basin between the Bohemian Central Uplands and the Ore Mountains. The town has a varied history and is home to the oldest Czech spa. Its curative springs were first mentioned in the 8th century. Teplice reached the zenith of its glory at the turn of the 19th and 20th centuries, at which time the town was called Little Paris. Famous visitors to Teplice include Johann Wolfgang Goethe, Ludwig van Beethoven, Richard Wagner and Fryderyk Chopin. Various European political meetings have also been held here. There are many monuments to admire in Teplice. We recommend a visit to the château, which was built in the 16th century, and the château square with its plague column of the Holy Trinity by Master Matyáš B. Braun. The adjoining English-style château park is an excellent place in which to rest and relax. The Teplice spa treats cardiovascular diseases, issues linked to cancer, metabolic and endocrine gland disorders (diabetes), disorders of the locomotor system, nervous disorders and naturally also infertility. Teplice offers a variety of hotels and other lodging options, we hope that your stay will be pleasant and relaxing. For a personalized recommendation on any tourism and travel item in Teplice, please contact us. 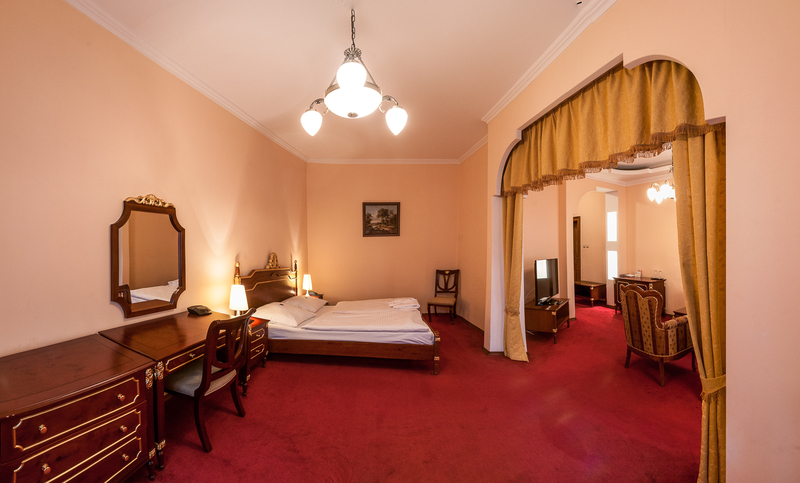 The hotel is situated in the historical centre of the city of Teplice near to the spa parks and it is surrounded by residences from the turning point of 18. and 19. century. The Hotel U Kozičky came into being following the renovation of the old Burgher house in 2001. The history of the building itself dates back to 1817 when it bore its original name Zum Bergstein. 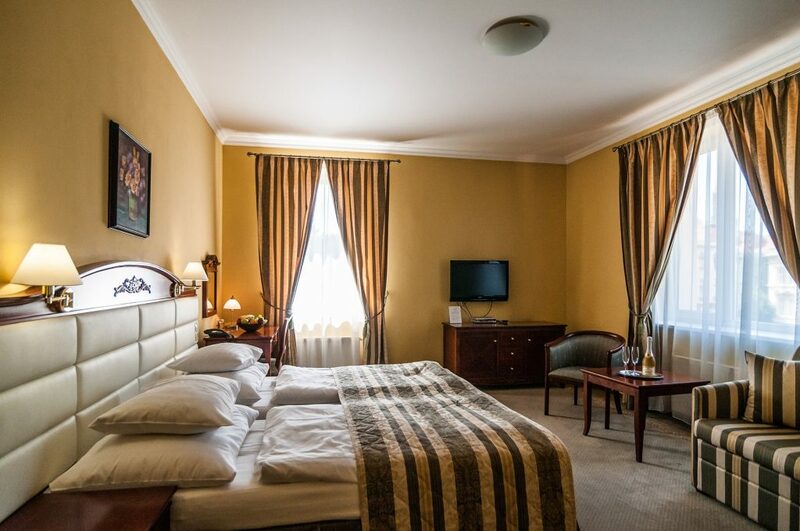 Hotel Prince de Ligne is located in the historical centre of Teplice, a spa city situated in a pleasant landscape located between the Central Bohemian Uplands and offers 32 rooms, including a presidential suite, suite for two, and single rooms.